Aurora One — Plan West Inc. Strategically located at the E-470 interchange with the City of Aurora 6th Avenue Parkway, the Aurora One site offers excellent access, frontage along E-470, and uninterrupted views of the mountains. Zoned Regional Activity Center (RAC) in the City of Aurora. 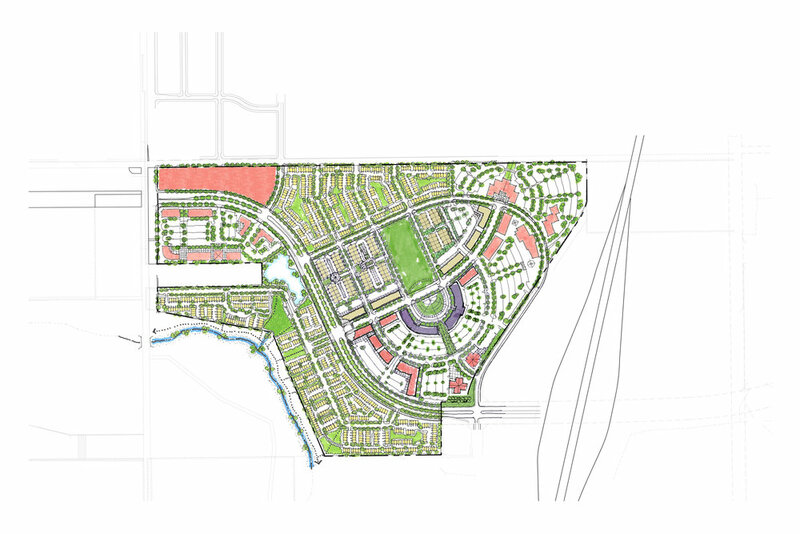 Plan West prepared a conceptual land use master plan.